Maximum safety and a eye for details are not features of ours products, it belongs to our standard. With this safety awareness, we protect you. See you in the daily extremes. 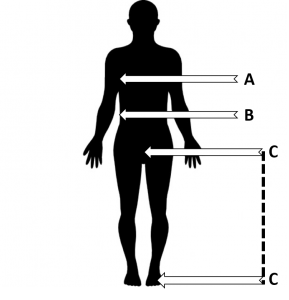 In cases of restricted visibility, an early detection is required for safety purposes. 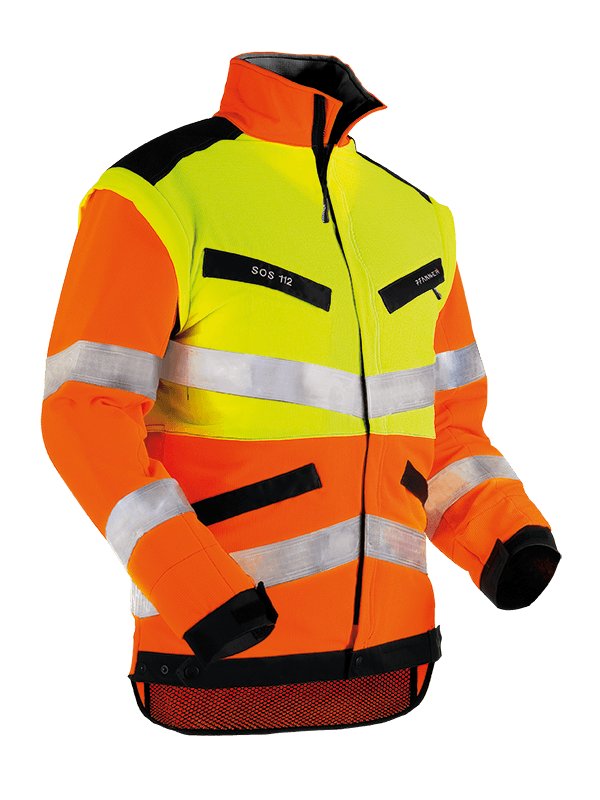 Our KlimaAIR® Hi-Vis Jacket complies with EN 20471 for increased visibility and offers optimal wear comfort. Our StretchAIR® and KlimaAIR® technologies ensure unrestricted mobility and optimum fit. 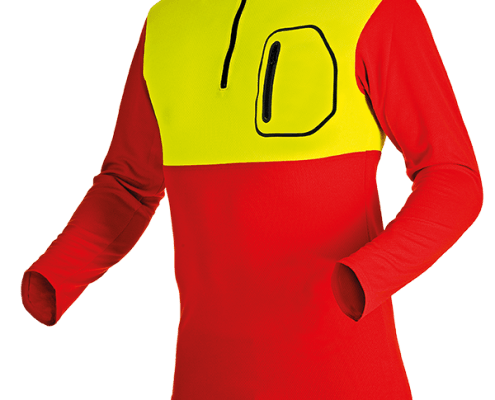 Orange: 92% polyester, 8% spandex. 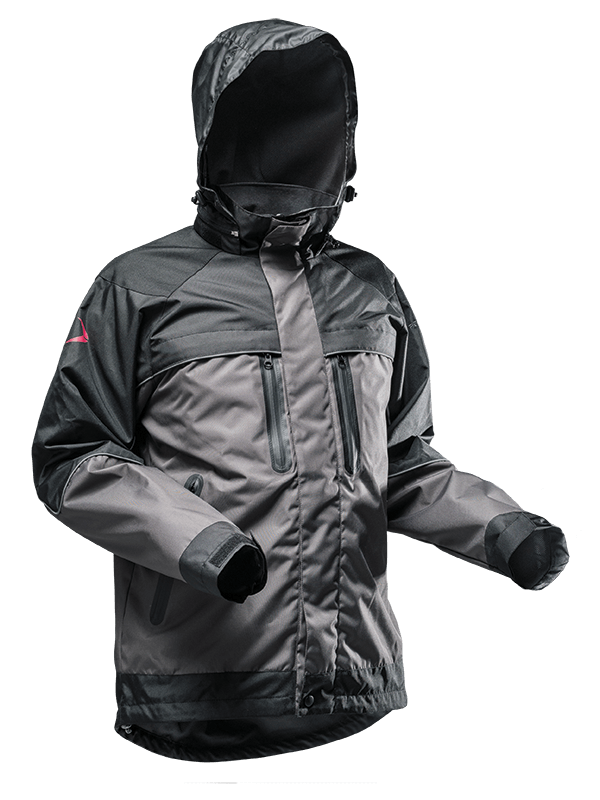 40,000 mm water column and waterproof zippers make the Atlas SympaTex Rain Jacket 100 % waterproof. The inside pocket, the innovative Zip-2-Zip chest and side entry pockets provide plenty of storage space for mobile phones and other utensils. 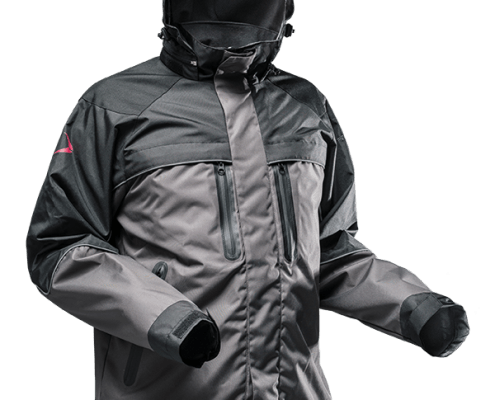 The extended back reliably protects the kidney area from cooling down and the 3CON® Reflex icons ensure maximum visibility. 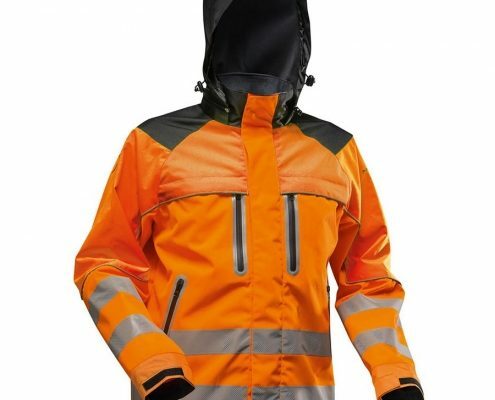 The jacket is 100 % recyclable including the membrane and is thus also environment-friendly. 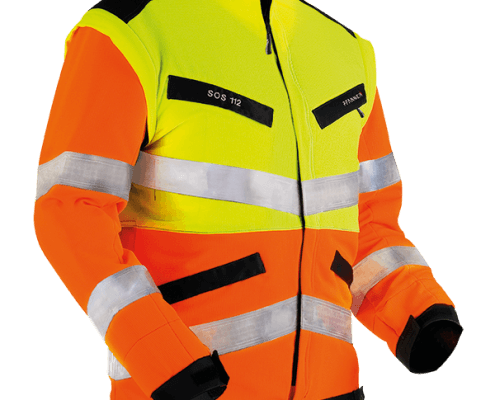 The Stretch Zone jacket is certified to EN20471 for increased visibility. 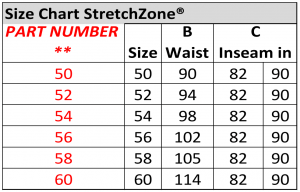 The technology in the StretchZone guarantees unlimited freedom of movement. 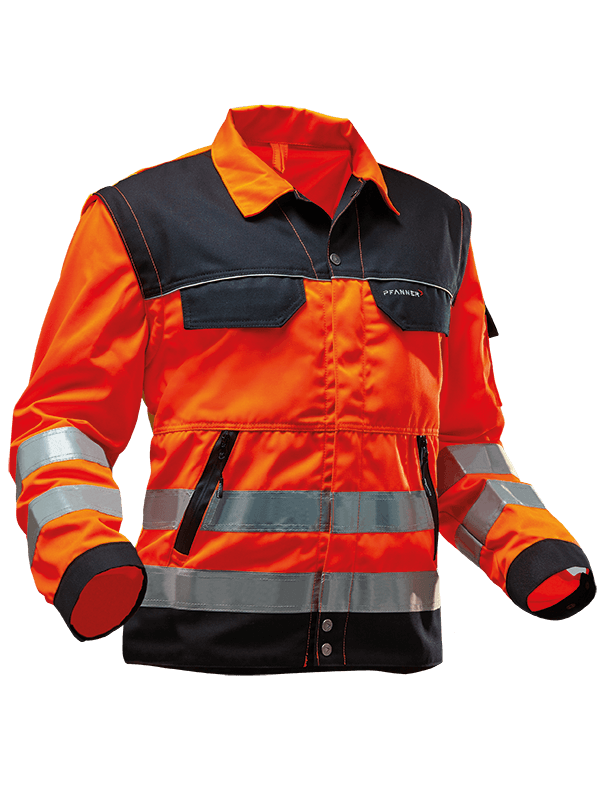 This jacket combines maximum safety with optimum convenience. 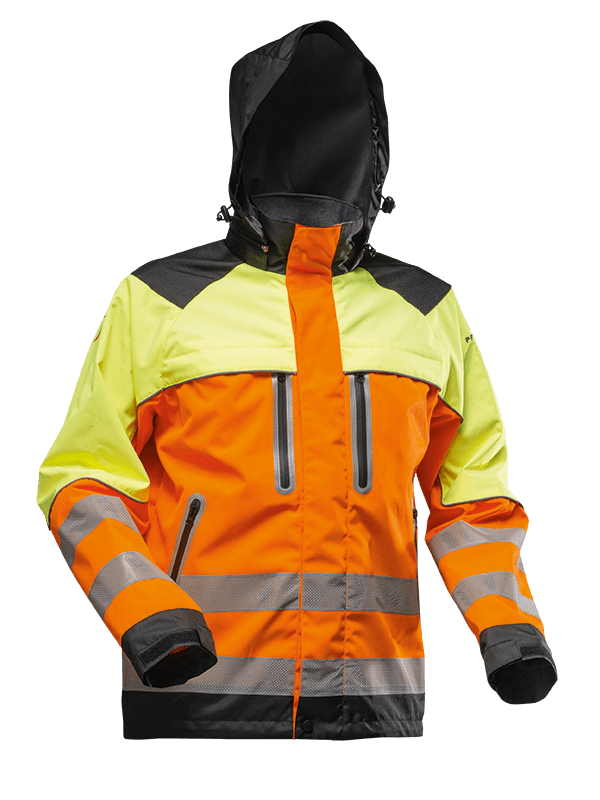 The robust, water and dirt repellent outer fabric guarantees the longevity of the jacket. Upper: 65% polyester, 35% cotton. 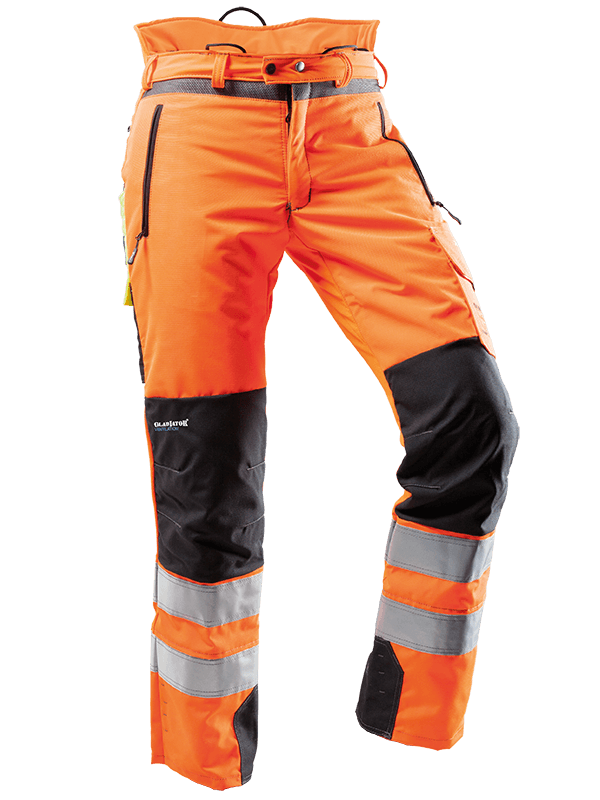 The StretchZone Hi-Vis Pants EN20471 are an all-round pant for versatile activities, which require an increased visibility. 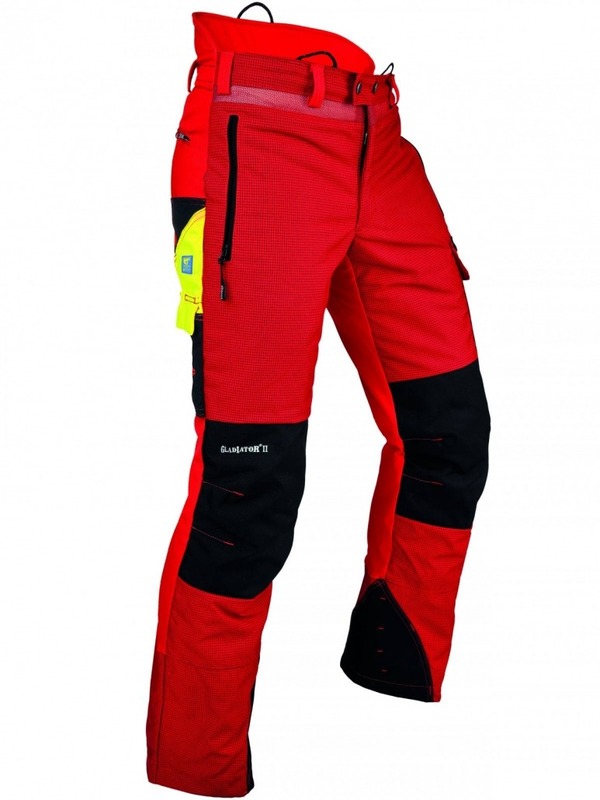 These pants are equipped with functional pockets, which are suitable for any application. 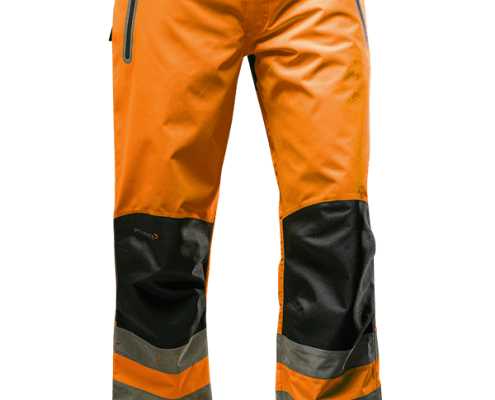 The Nanoshield® Rain Pants are completely waterproof with a water column of 40,000 mm. 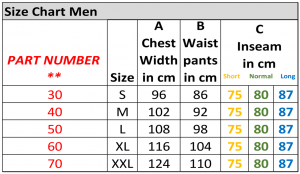 With their yardstick and mobile phone pockets as well as the zip and waist fastener, they are full-fledged work pants. With the zippers in the calf area, it is possible to put on the pants while wearing shoes. 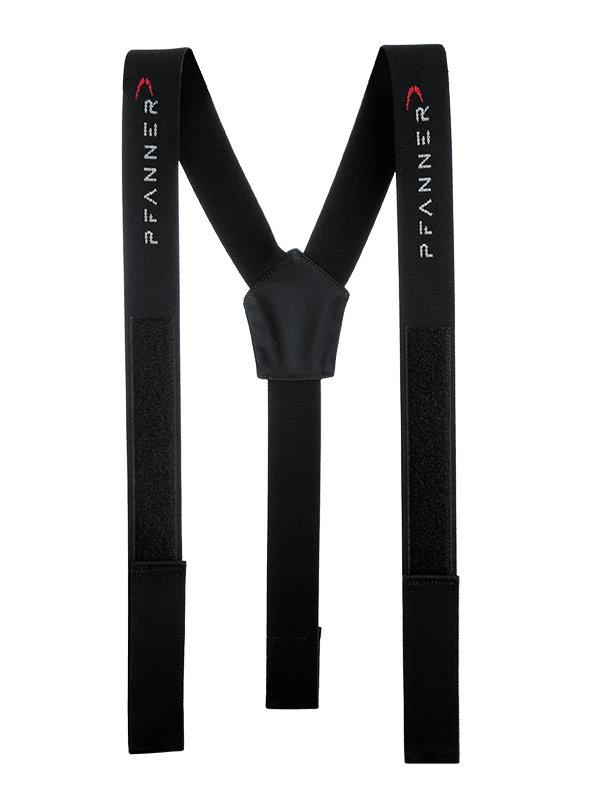 Even for our rain pants we do not leave out the belt loops as well as the straps for suspenders. 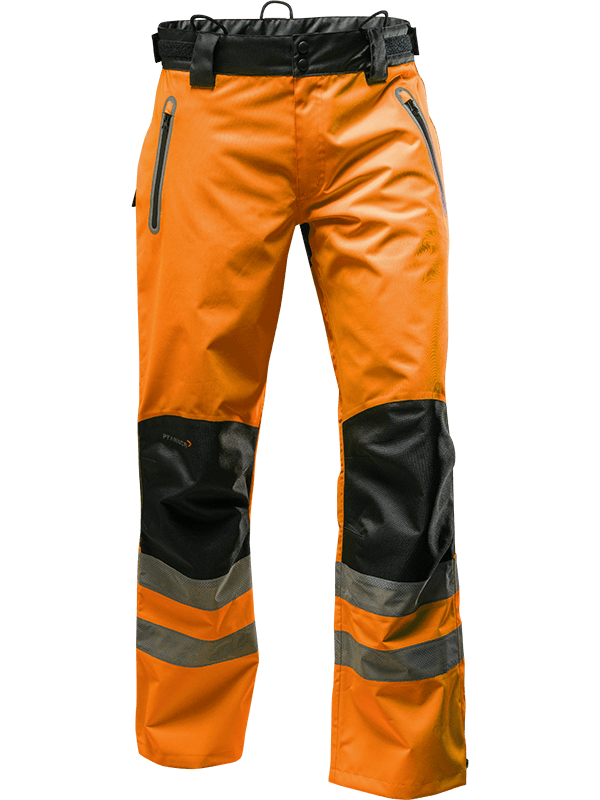 The Nanoshield® Rain Pants are available in grey/black and signal colours and are 100 % recyclable. 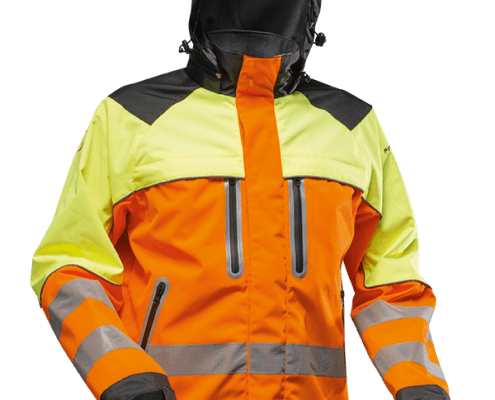 The 3CON® Reflex enhances safety through increased visibility. 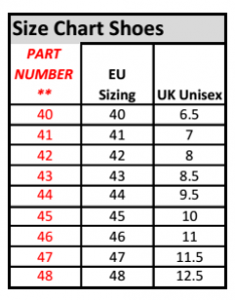 * Not all sizes are available in all colours. 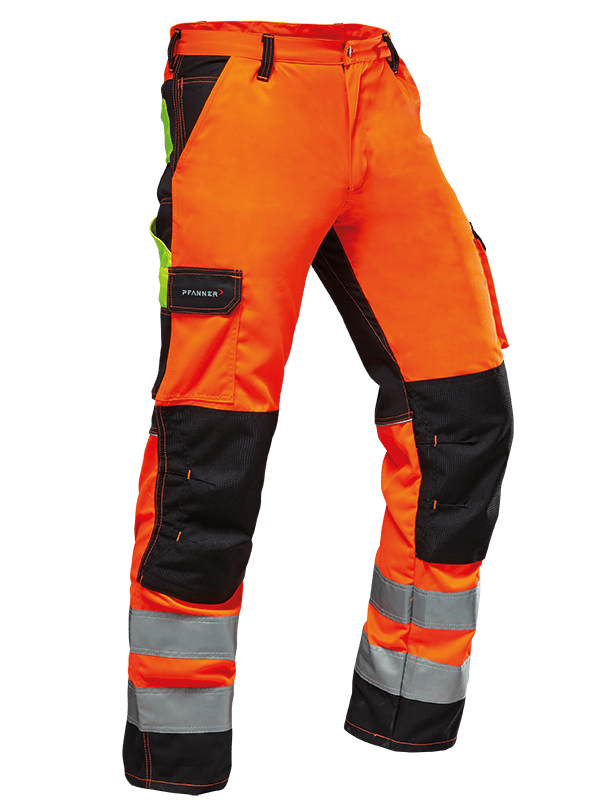 Our continuous development of established products & materials allows us to offer our Gladiator chainsaw protection trousers now even with class 2 protection (class 2, 24 m/s). 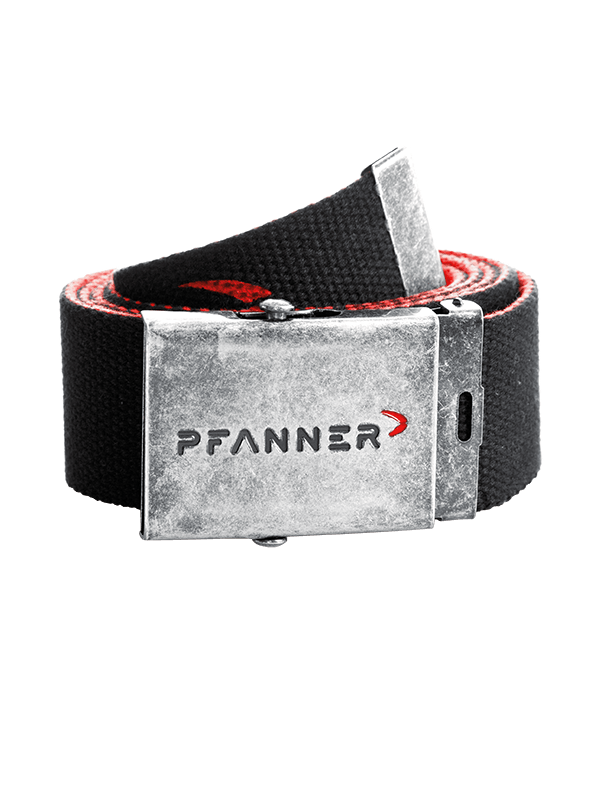 Due to the high speeds of several chainsaws we experience an increasing demand of corresponding chainsaw protection trousers that, nonetheless, offer all advantages of the well-tried Pfanner concept. 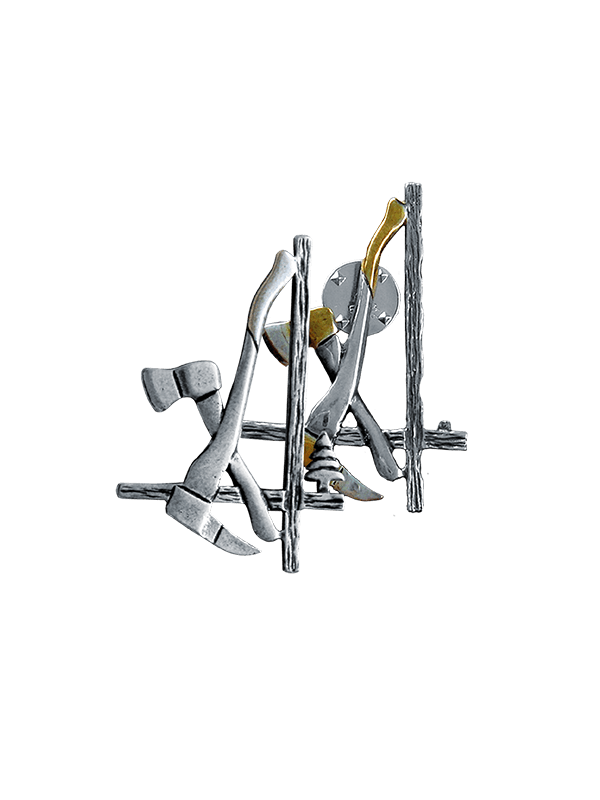 Cut protection class 2 (24 m/s chain velocity). Ventilation slits at the back. 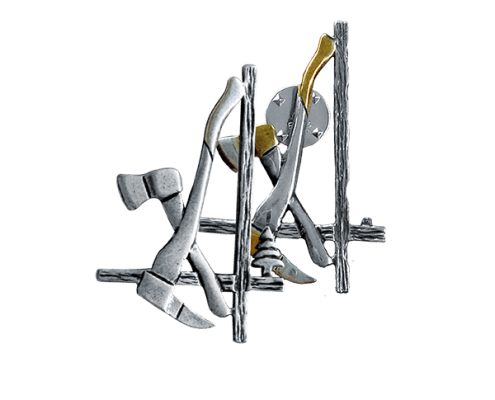 Detachable cuff protects from ticks and dirt. 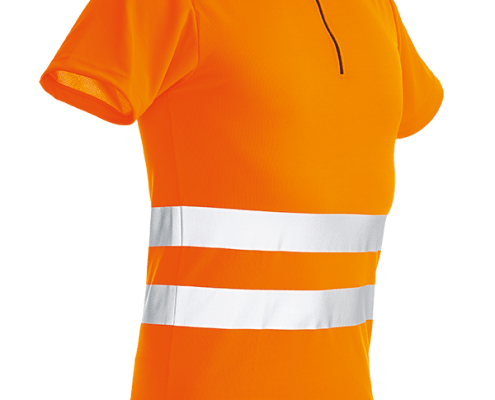 The Ventilation Protection Pants in bright orange with reflective stripes certified to EN 20471, are the perfect pants for application in areas which require increased visibility. 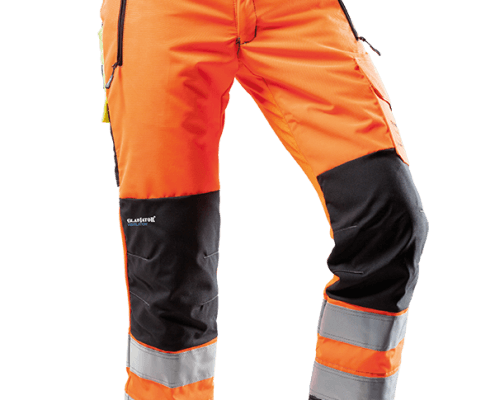 The high-quality Dyneema chainsaw protection guarantees the safety of the wearer of the pants. 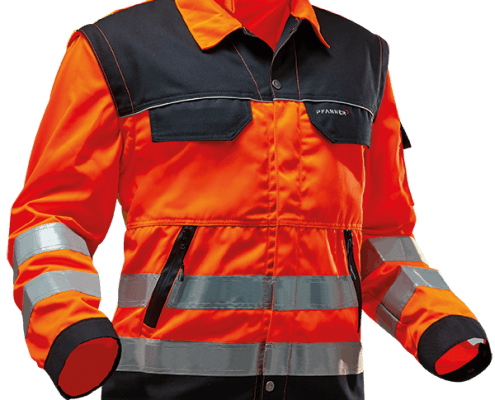 The tear-resistant Gladiator® outer fabric on the front offers the usual robustness. 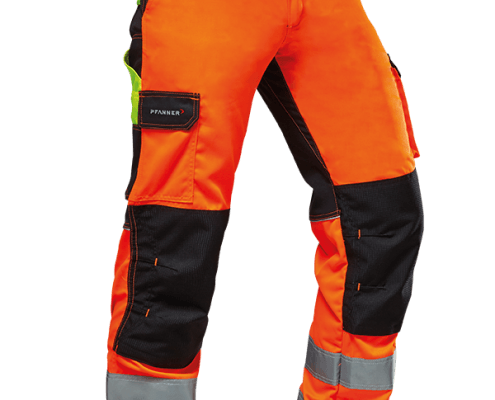 The maximum wear comfort for these chainsaw protection pants is achieved through the KlimaAIR® and StretchAIR® technologies. 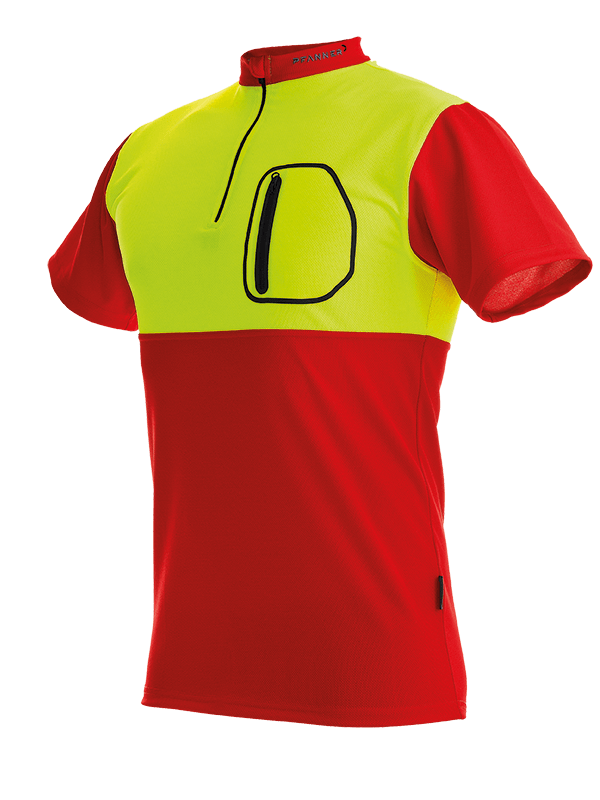 The Zip Neck Night/Day shirt is certified EN20471. 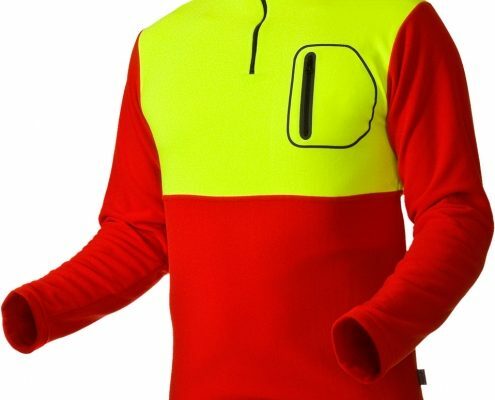 This shirt is ideal for working in conditions where high visibility is important. 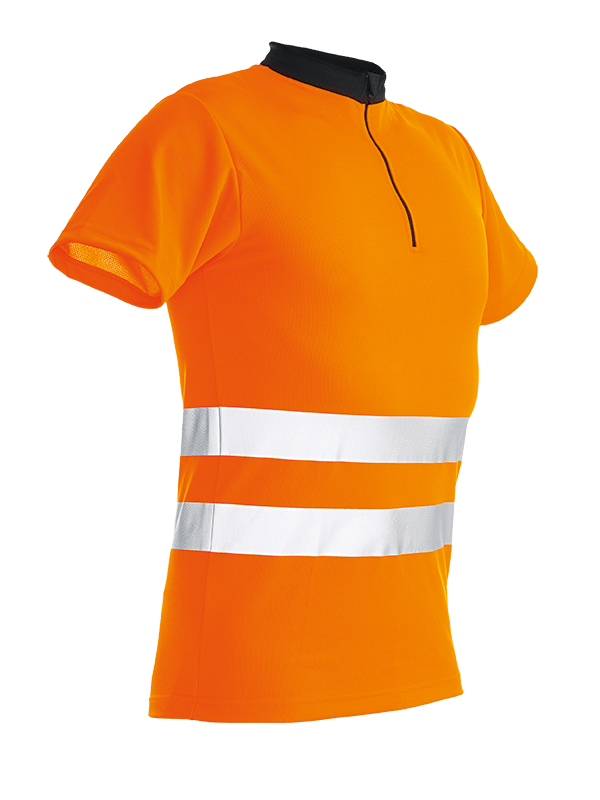 The StretchAIR® technology ensures maximum wear comfort with unrestricted freedom of movement even for the Zip Neck Shirt. The low moisture absorption ensures an always dry feel on the skin. It remains colour-fast at 100% even after hundreds of wash cycles. 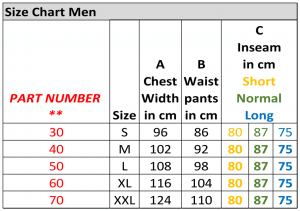 The Zip-Neck shirt is the top seller when it comes to the first layer of clothing on the skin. 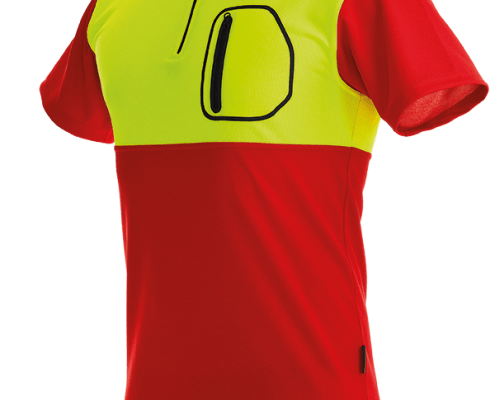 The shirt is extremely elastic and offers maximum comfort thanks to StretchAIR technology. In addition, it is quick drying and extremely easy to care for. It conducts moisture away from the body and thus ensures a dry feeling on the skin – even during hard labor. It remains colour fast at 100% even after hundreds of wash cycles. 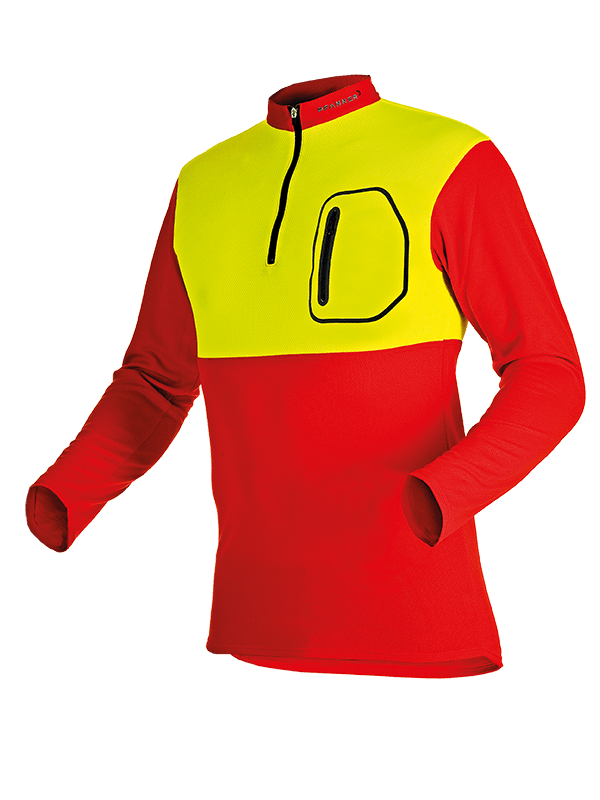 The best insulation and a comfortably soft Micro-Fleece make this shirt the perfect layer between skin and jacket. The material‘s elasticity allows extreme movement without limitations. 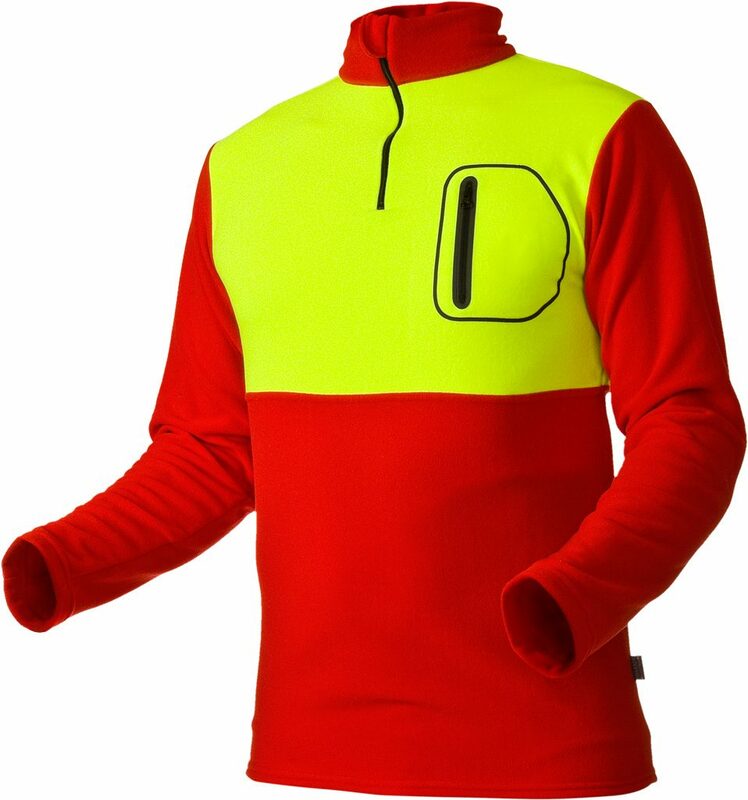 Furthermore it is very light and has a stand-up collar with chin protection. 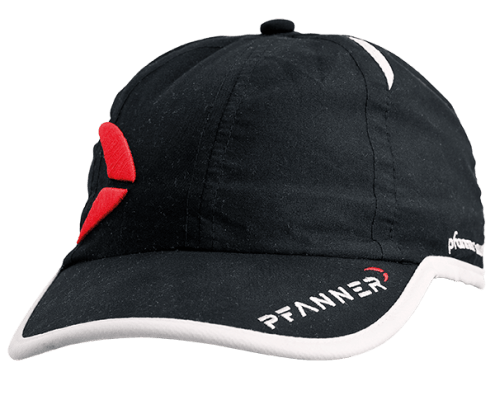 Suitable for everything from sports to work. 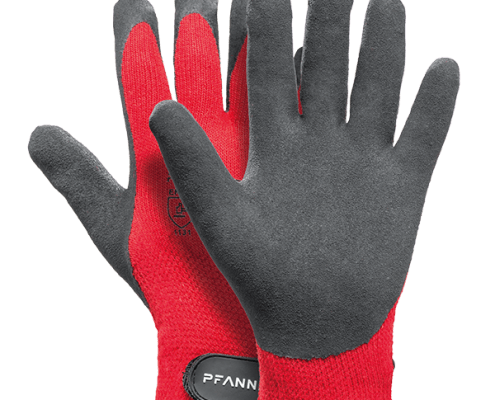 The StretchFlex Fine Grip gloves from Pfanner have an oil-resistant nitrile foam coating. 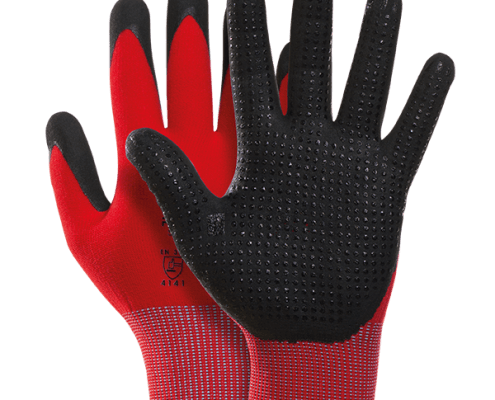 This knitted nylon glove has StretchFlex technology which makes the glove highly flexible and provides accurate fitting. 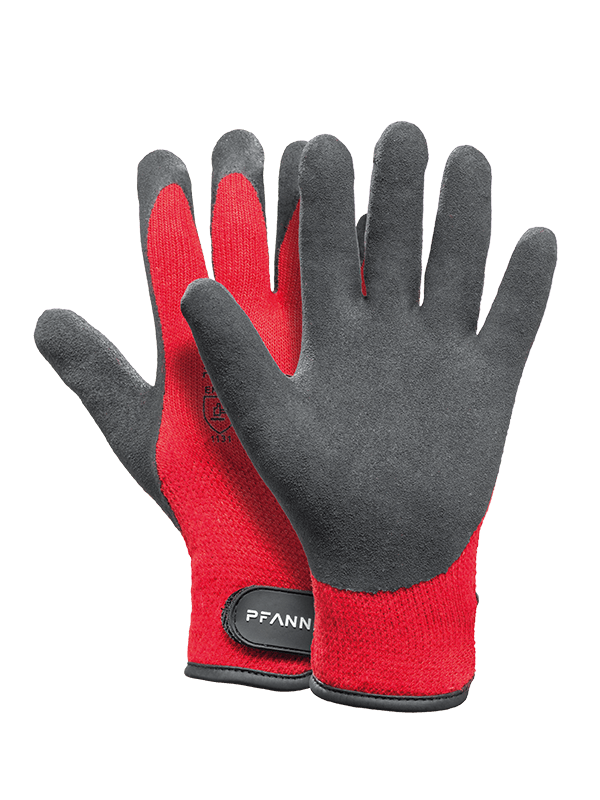 Raised points on the palm and fingers offer maximum grip and control without losing any feel. 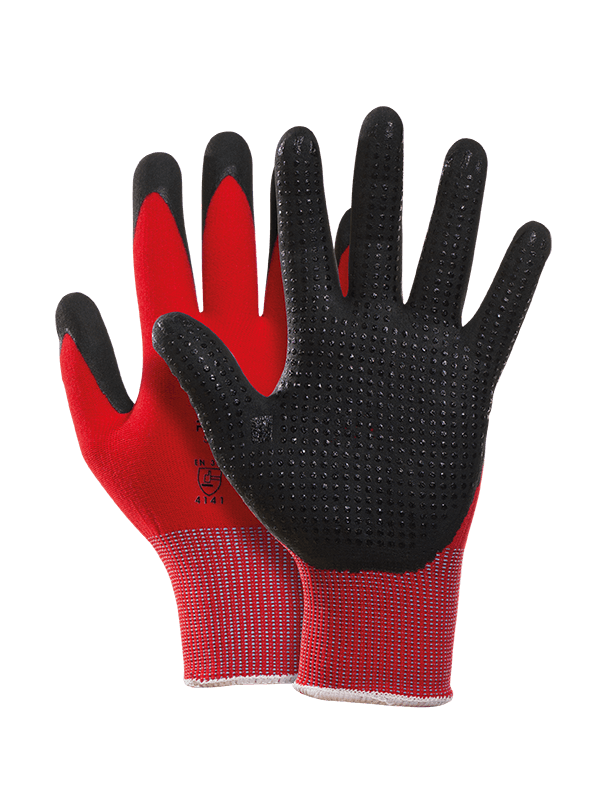 The StretchFlex Ice Grip Winter gloves are a sturdy winter knit glove and have an acrylic coating for cold days. The shrink-roughened coating provides optimal hold even when wet. The fingertips and palm areas are coated with an acrylic coating. 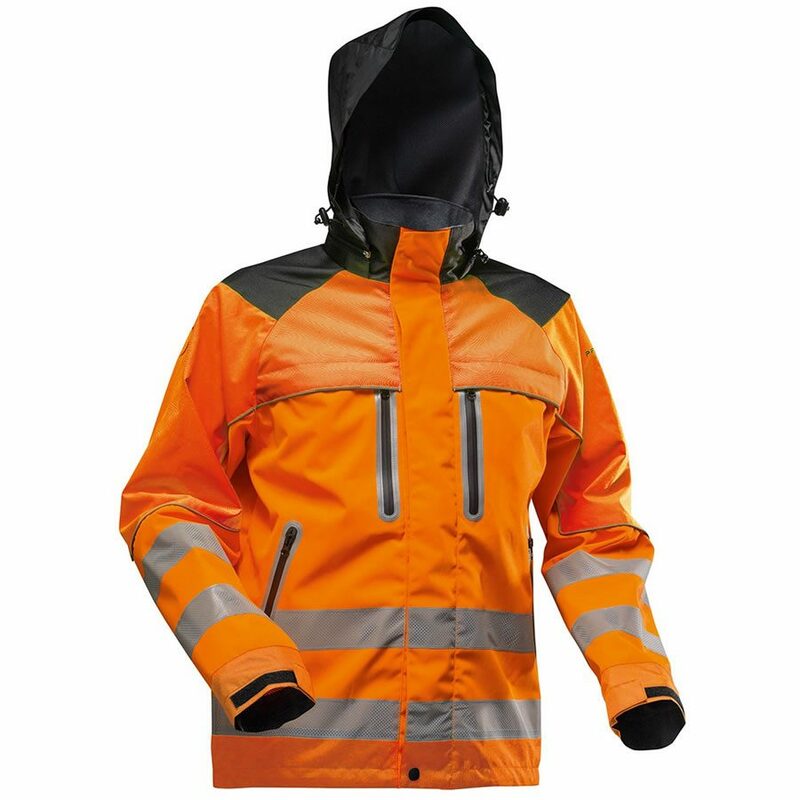 This coating is extremely water resistant and suitable especially for wet, cold and frosty days. 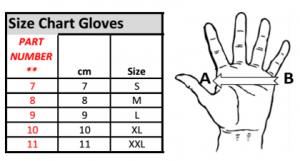 The elastic Velcro band prevents the ingress of foreign objects into the glove. 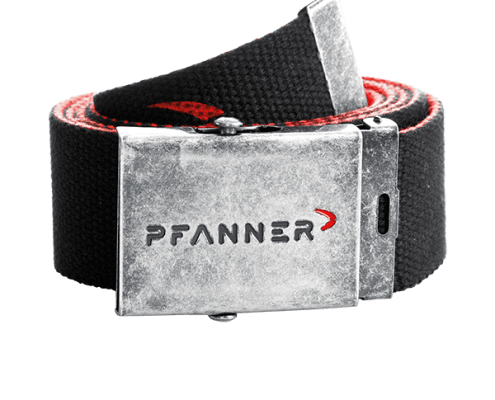 The belt from Pfanner with elegant embossing at the closure. Not just good for work also makes a stylish option to jeans etc. 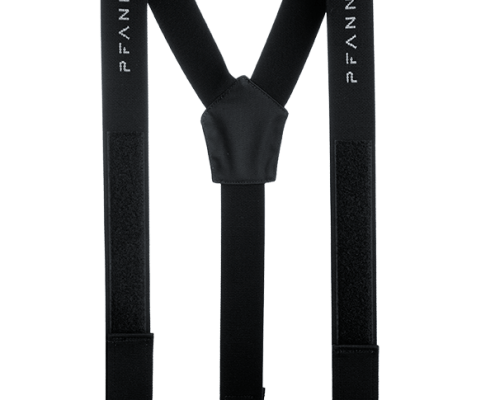 Elastic suspenders, adjustable in length by means of Velcro. 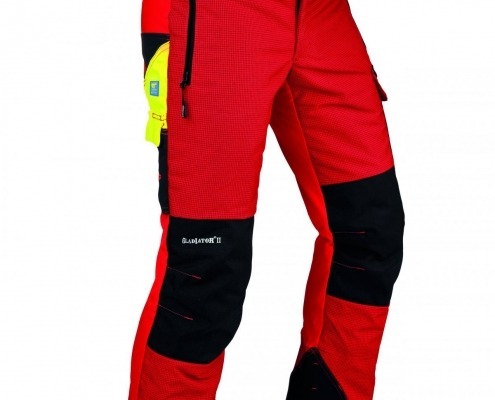 Now also suitable for Gladiator® Extreme Chainsaw Protection Pants. 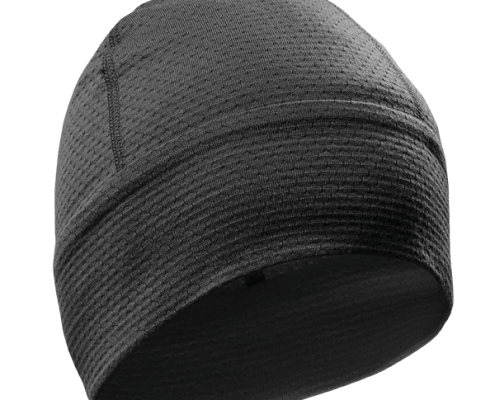 Thin knitted cap made of 60 % merino wool and 40 % Coolmax. 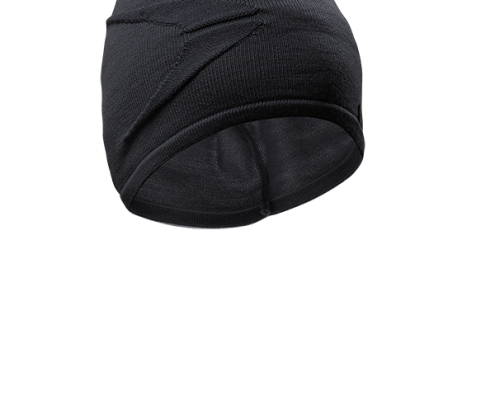 The merino wool ensures that there are no skin irritations and Coolmax guarantees optimum moisture management. 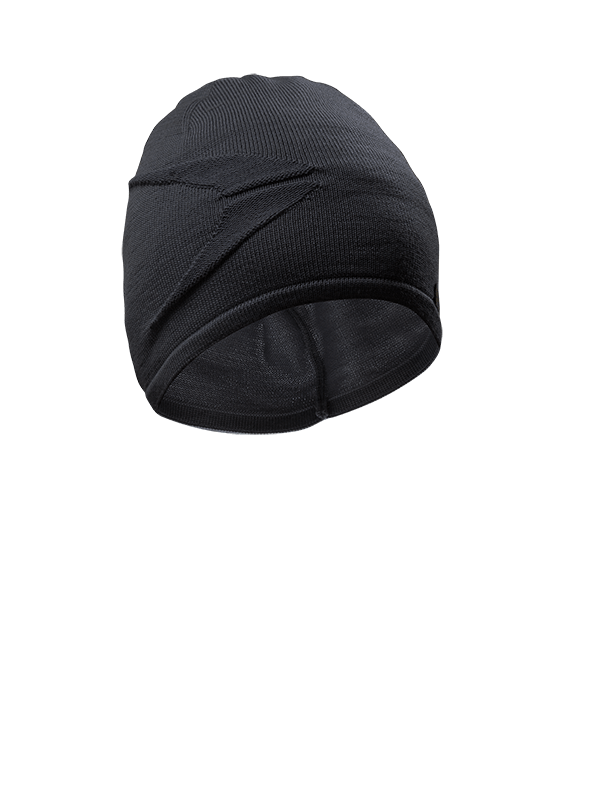 The knitting structure has insulating properties and keeps the head warm even at cool temperatures. 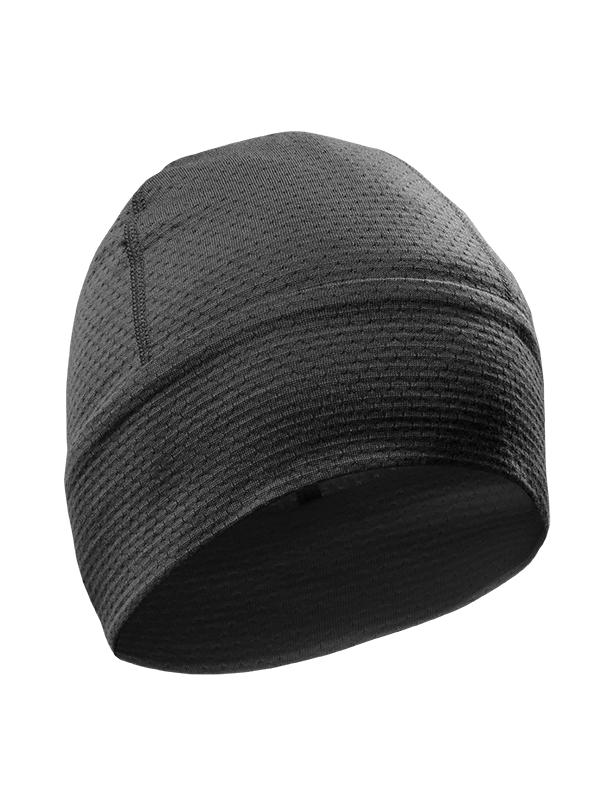 The Merino Knitted Cap Lana is a right-left full-knitted cap with only an overcast seam on the back. 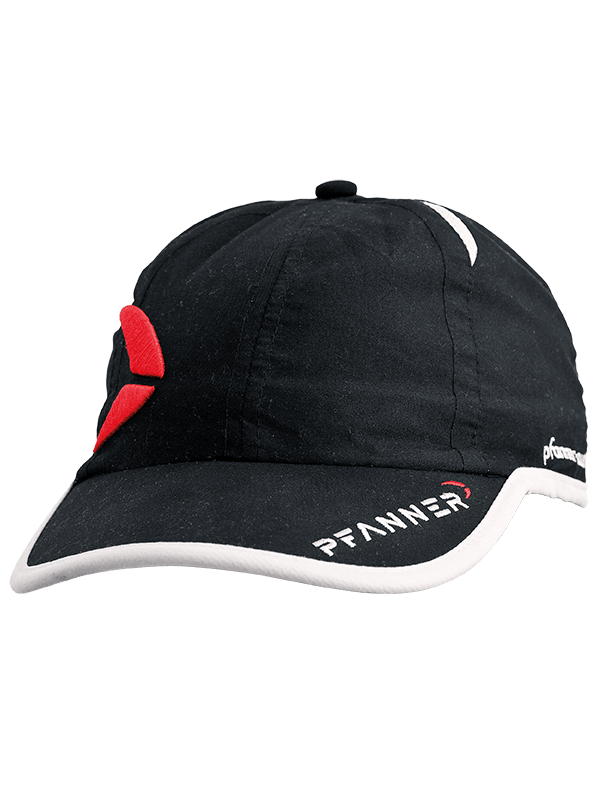 Functional cap with Pfanner embroidery, terry cloth sweatband and ventilation slots. A must-have. The official Holzer Logo as a high quality pin. Available in silver and silver/gold.